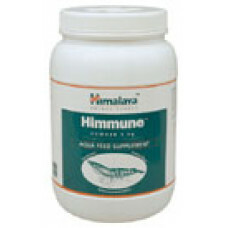 Features Immunomodulator- Enhances immunity- Helps fight pathogenic bacteria, virus, fungi and harm.. Features Checks fever immediatelySelective inhibition of COX-1 & COX-2 (cyclooxygenase).Inhibits t.. Features AntipyreticSelective inhibition of COX-1 & COX-2 (cyclooxygenase) reduces fever and relieve.. 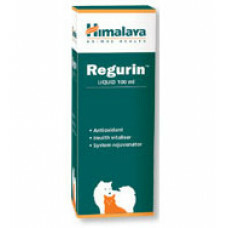 Features Helps complete expulsion of placenta and prevents uterine infections Controls and regulate.. 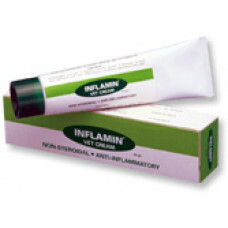 Features Antagonizes the effect of inflammatory mediators Checks the inflammatory process. Accelera.. Features HepatoprotectiveProtects the liver from various toxins & chemicals. Improves functional ef.. Features Regulates level of mitochondrial enzymes Improves energy production for body functions. Im.. 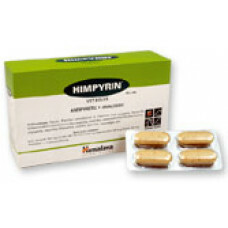 Features As a hepatoprotectiveProtects liver from toxins, drugs and chemicals. Accelerates the rege.. Features Helps in the excretion of uric acidPrevents accumulation of uric acid in the body. Diureti.. Features Antagonizes the effect of inflammatory mediators Checks inflammatory process. Stabilizes l.. Features Stimulates activity of seminiferous tubulesPromotes spermatogenesis. Influences magnesium ..